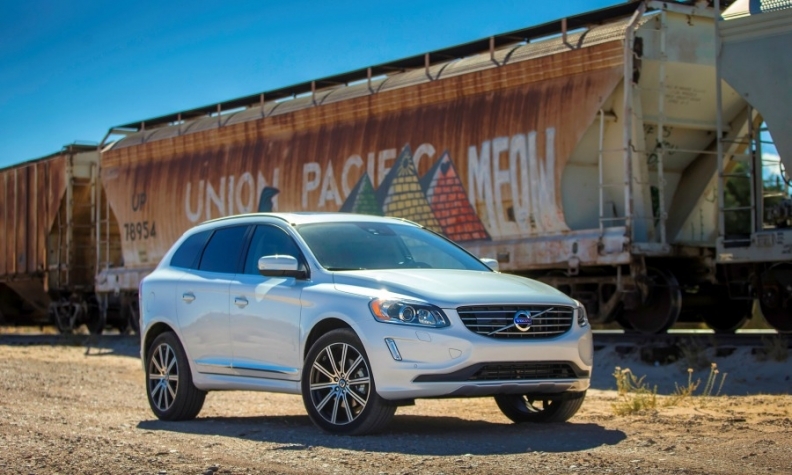 Volvo's Russia recall will include the XC60 SUV. MOSCOW (Reuters) -- Volvo will voluntarily recall 3,316 XC60, V60CC, XC70, V60, S60 and V70 models produced this year, Russia's technical safety watchdog Rosstandart said today. Rosstandart said the recall was due to possible faults in the cars' electronic systems.